There is a great deal of discussion in the compliance community about the impact that pressure has on decision making. Studies show that under pressure people are likely to make poor decisions and often grow more superstitious and less rational. That’s difficult for a compliance and ethics program to manage in a business setting. Imagine the added complexity for the military where decisions of life and death are made under extraordinary demands. 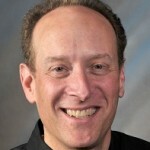 Charly Shugg (cshugg@usinfosec.com) is currently a partner at the cyber security firm Sylint. Notably, he is a retired Brigadier General in the US Air Force and a graduate of the Air Force Academy. 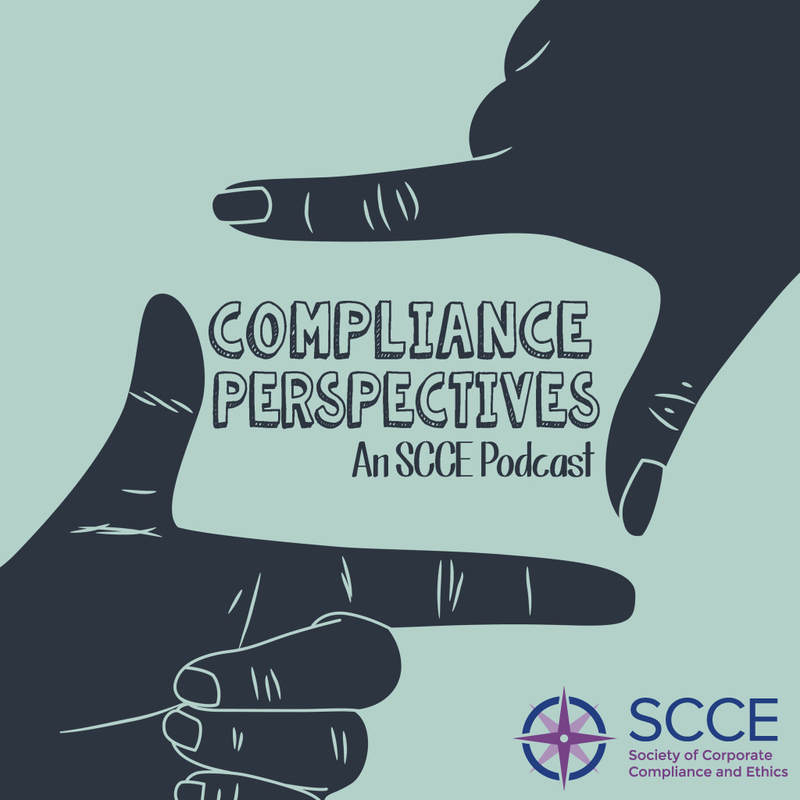 In this conversation, he shares how the military has made compliance and ethics a part of training and day-to-day life. He also shares his perspectives on the importance of providing real-life examples, creating the right code of conduct and core values, and getting learning from ethics and compliance failures. Listen in to gain the benefit of his wisdom.